On a grey Saturday afternoon back in July, I was out painting. The rain was pouring down outside. 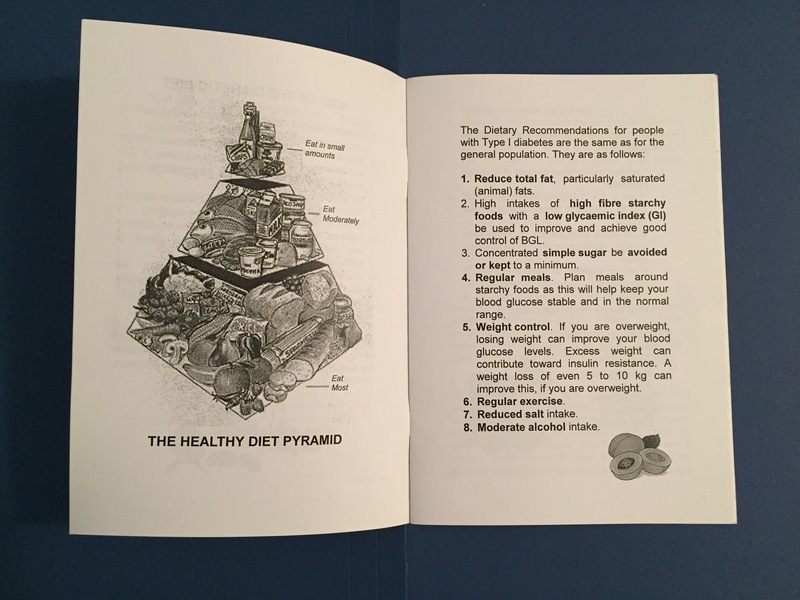 I remember checking my blood sugar level after a perfectly carb counted and pre bolused lunch to find an unexplained high. After I gave an insulin correction with no effect, I lifted up my shirt to find my 6 hour old infusion site bleeding. In addition to those feelings of failure and guilt, my supplies were all the way back at home. I was doubly devastated. Diabetes had ruined my afternoon. I hesitated for a moment, unable to find the words to explain to my brother that I had to take off. As I drove home in the pouring rain that afternoon, I was on the verge of tears. Once again, I felt failed by my diabetes. 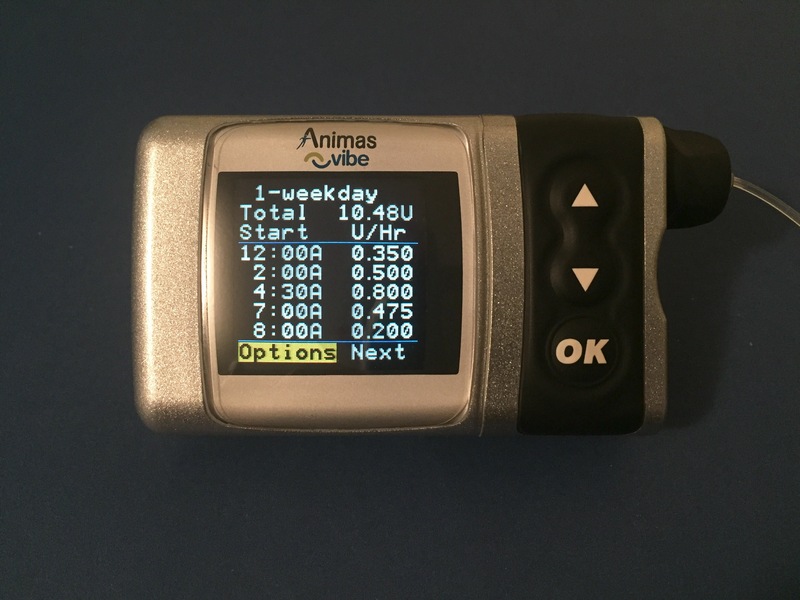 Infusion sites were one of the most overwhelming issues I faced during my first three months of insulin pumping. I spent ages obsessing over where on my stomach my site would be least likely to fail. After every site change, I was left in suspense for hours on end, almost waiting for a site failure. Wondering if the cannula had “clicked” in smoothly underneath my skin, or whether it had kinked. Checking the skin underneath my infusion sites like a hawk, looking for any signs of bruising or occlusions. Worrying about the rapid loss of usable real estate on my stomach, and how much longer I would be able to continue using my beloved insulin pump. 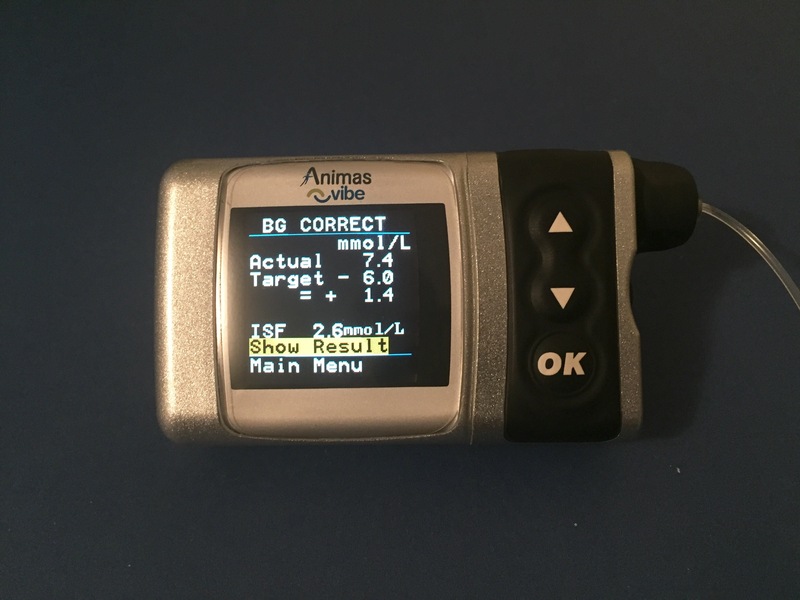 I actually felt guilty for the amount of insulin I was using, because more insulin meant quicker onset of site failures. I was using a 90 degree infusion set with an insertion device at the time. Others had suggested I try a different type of infusion set. I knew that there were different kinds of infusion sets on the market. Ones that went in on an angle, rather than straight in. I don’t really know why it took me so long to look into it. I guess I just thought this was normal. I thought that the site failures were simply a side effect of six years worth of insulin injections. I thought that my body simply couldn’t handle 3 days worth of insulin infusions into the same spot. Besides, it was daunting to try something new. 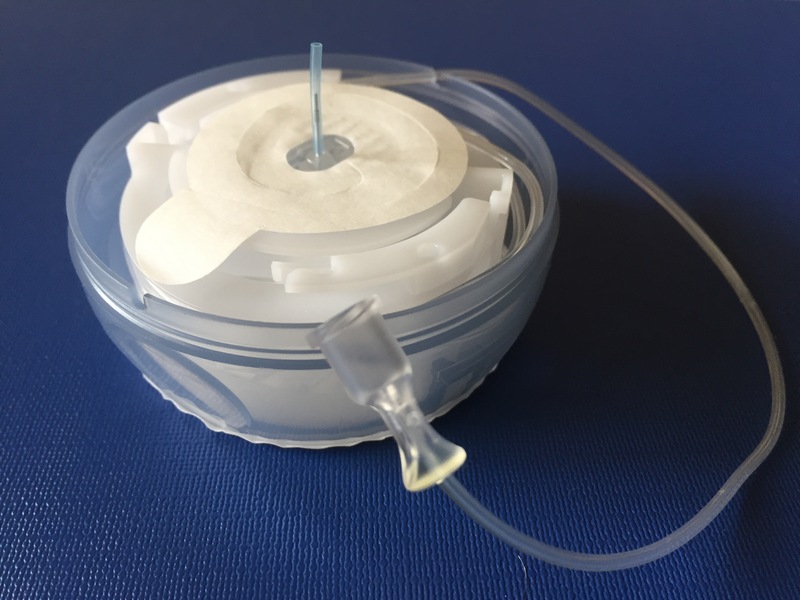 When I woke up one morning to a bleeding infusion site that I was yet to actually begin using, I knew I had nothing to lose. I grabbed the box of Animas Comfort infusion sets that had been sitting in my wardrobe for a week, and I haven’t looked back since. Yeah, I have to stick a big long needle into my stomach with every site change, but it virtually eliminates the possibility of the cannula kinking on the way in. It’s so much less wasteful, too. If for some reason my infusion set feels uncomfortable after insertion, I can stick the needle back into the infusion set and re apply. 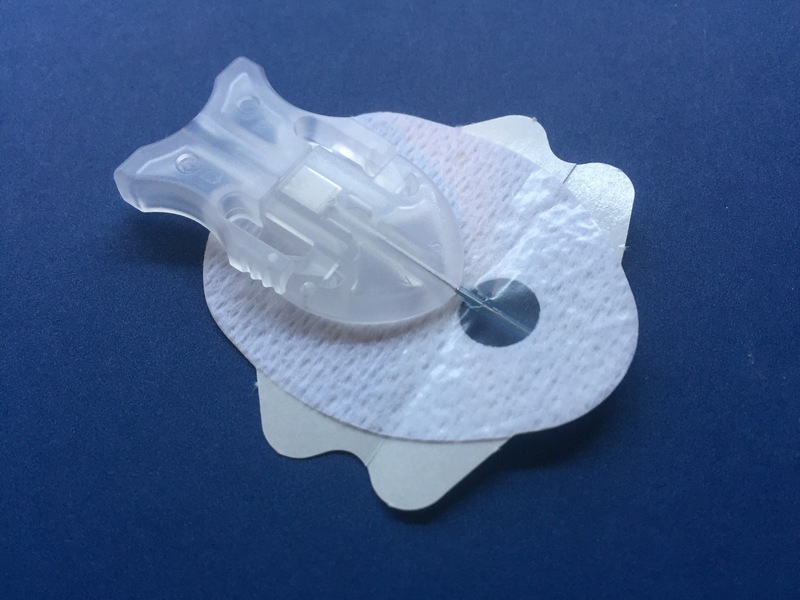 Previously, infusion sets were pretty much useless once they came unstuck from the insertion device. I keep thinking back to a comment Laddie left me several weeks ago. She mentioned that she couldn’t find a 90 degree infusion set that worked for her. Looking back on my experience, I’m very much inclined to agree. I feel so much more comfortable with site changes today. I can change a site and actually get on with my afternoon, rather than stress about it for hours. My stomach is actually starting to look like a stomach and not like some blood stained wasteland. I finally have an explanation for all of the site-related issues I went through, which I can take great comfort in. All those feelings of guilt and failure are gone. 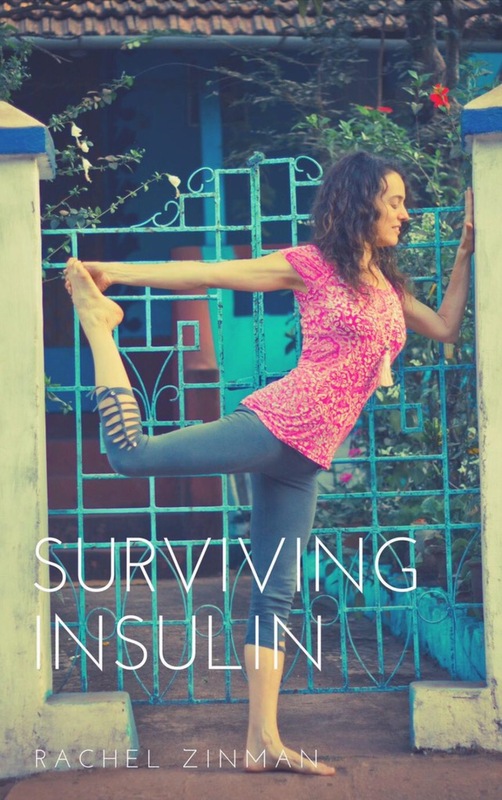 Today I can finally close that book of doubts and confidently call myself an insulin pumper. Sidenote: I’ve been nominated for a Wego Health Activist Award. If you enjoy reading my blog, I’d really appreciate your endorsement which you can do by clicking here.